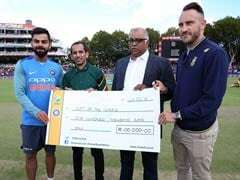 Kohli became the first Indian batsman to score three centuries in a bilateral ODI series and Shastri feels that the sheer impact of his brilliance makes him "world's best batsman" at the moment. 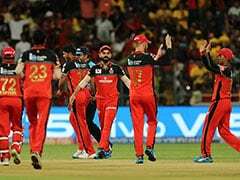 The cricketing fraternity lauded India captain Virat Kohli in unison after he single-handedly decimated the South Africa bowling department to help his team register a 5-1 series victory. 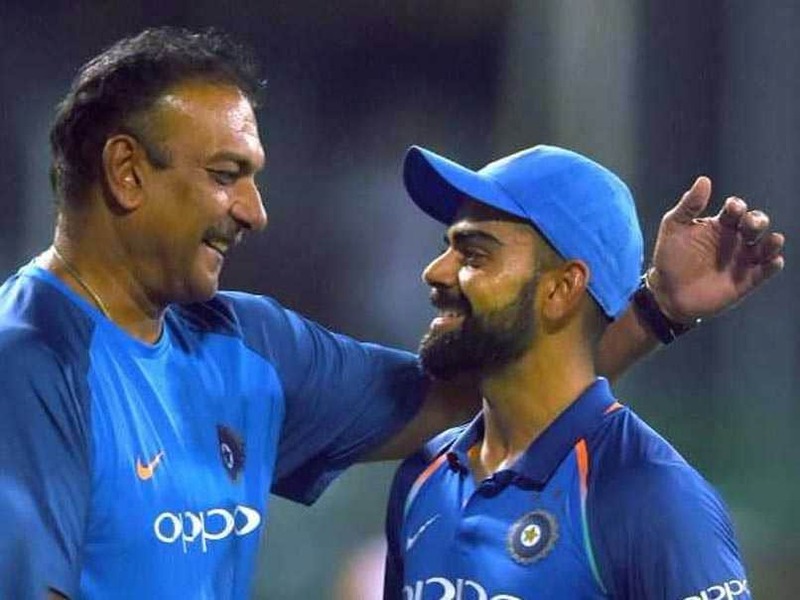 Following his match-winning 35th ODI hundred, India team head coach Ravi Shastri described the red-hot form of the 29-year-old cricketer in his inimitable style. Running out of words to admire the batting style of Kohli, Shastri said that one should go to a bookstore to buy the latest Oxford dictionary to improve their vocabulary in order to praise the stylish right-handed batsman. "I have a tip for you. If I was in your position I know what I would be doing tomorrow. I would be going to the bookstore and buying the latest Oxford dictionary, just to improve my vocabulary (in praise of Kohli)," Shastri told PTI. "It's not just about averages, it is the way you get runs when you get it, and the impact those runs have on what the team does. 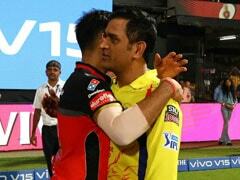 I would simply say he is the best batsman in the world now," Shastri remarked. 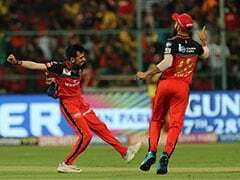 Kohli along with Joe Root, Kane Williamson and Steven Smith are considered to be the four top batsmen in world cricket but Shastri feels that the Indian skipper is in a league of his own. Kohli finished the series with 558 runs, which included three centuries and a fifty. 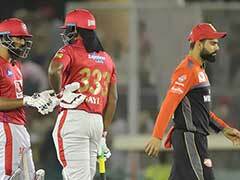 Shastri credited the batsman's intensity which makes him lethal, especially in run chases. "You spoke of intensity. Where does the intensity come from? When you have a leader like that, who leads by example, the other guys jolly well follow. Otherwise, they know what to expect. 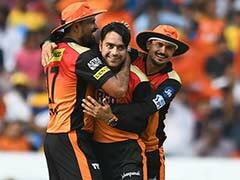 That's the beauty of this team on this trip where I feel proud as a coach about my boys and the intensity they showed," the former India captain said.